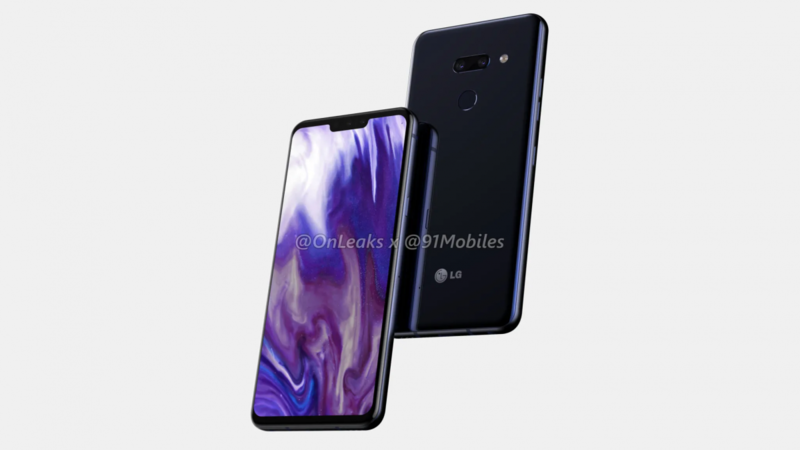 Update 1 (1/17/19 @ 7:41PM CT): Ken Hong, Head of LG Electronics’ global corporate communications, refutes the idea that the renders are of the LG G8. Update 2 (1/18/19 @ 11:38AM CT): Steve H. McFly, better known as @OnLeaks, has responded to Mr. Hong about the veracity of his renders. A lot of the attention these past few months has been on the Samsung Galaxy S10 lineup. Samsung is expected to announce up to four Galaxy S10 phones and a foldable device next month. LG also typically shows off a new flagship phone this time of year, and while we haven’t heard nearly as much about the LG G8, it’s clearly on the horizon. We now have our first look at the device thanks to some renders. 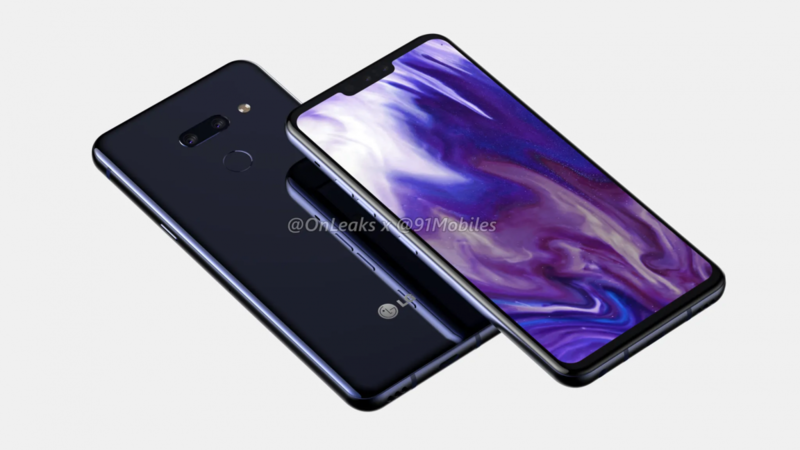 At first glance, these renders (via 91Mobiles) look nearly identical to the LG G7 ThinQ. 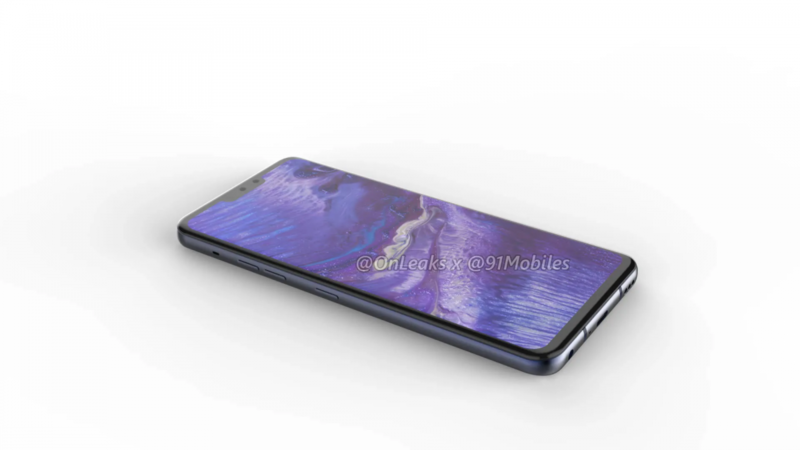 We can see a similar notch and bezels on the front as well as the same glass and metal construction. There are a few differences to point out. First, the rear dual cameras are in a horizontal orientation again like they were on the LG G6. It’s a little surprising to see only two cameras on the back since they went with three on the LG V40 ThinQ. 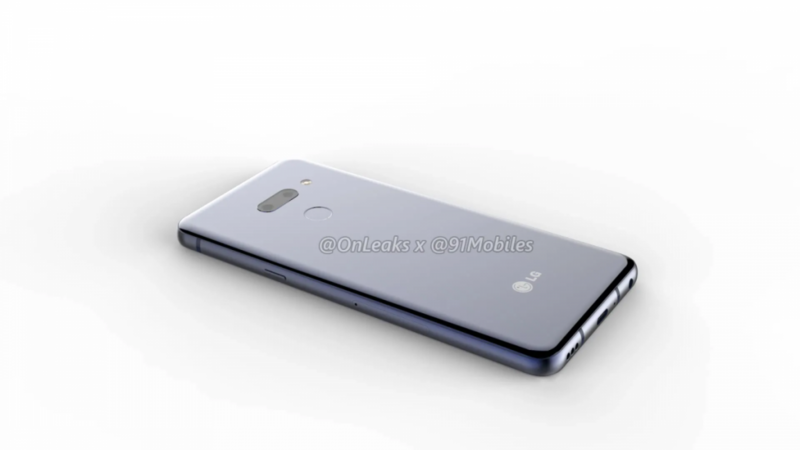 Speaking of cameras, the notch on the front appears to be the same size as the LG G7’s notch, but now it houses two cameras, which is the same as the LG V40. Other than that, the physical appearance is very similar to last year. 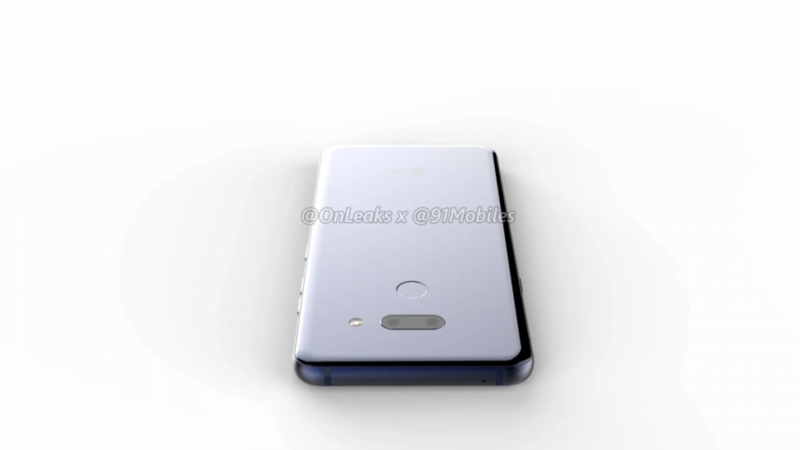 There is a 3.5mm headphone jack on the bottom edge, 3 buttons on the left side, 1 button on the right, and a fingerprint sensor on the back. The display is said to be 6.1-inches with an aspect ratio of 19.5:9. There was a recent rumor about LG launching a phone with a secondary display “attachment,” but we see nothing about that here. We don’t have a firm guess on the processor. It could very well be the Snapdragon 855, but it’s also very possible LG sticks with the Snapdragon 845 to beat Samsung to launch. That’s all the rumored specs we have right now. What are your thoughts on the LG G8? Update 1: Maybe not the G8? 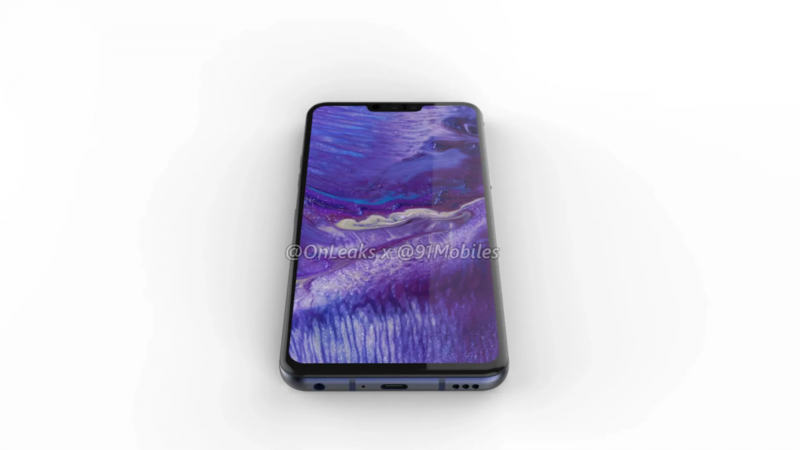 Given @OnLeaks track record in supplying accurate renders of upcoming smartphones, it would be silly to bet against any of his leaks being incorrect. Despite what 91Mobiles says in their report, @OnLeaks doesn’t definitively state that these renders are for the G8. He states that the device, code-named “Alpha,” will “very likely be marketed as the LG G8.” The only reason we bring that up now is because Ken Hong, Head of LG Electronics’ global corporate communications, states that @OnLeaks renders of the G8 are “only a speculative rendering.” When an AndroidHeadlines Editor asked if the render is “not real,” Mr. Hong replied with “correct, not real.” In response to Droid-Life‘s coverage of the leak, Mr. Hong directly states that the leak isn’t of the LG G8. 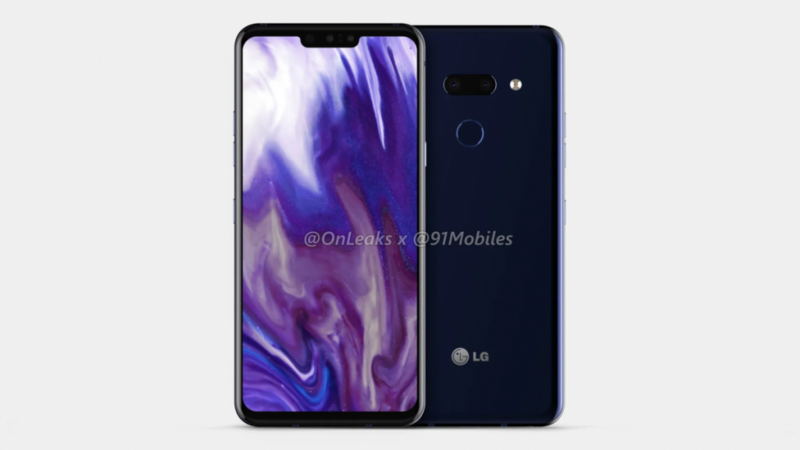 It’s possible that the renders are real, but for another LG device. We’ll have to wait for @OnLeaks to respond to these claims. 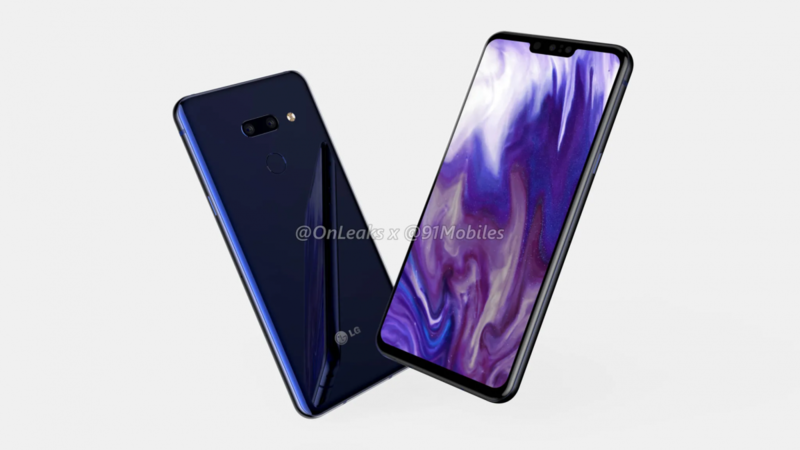 While @OnLeaks admits that he isn’t entirely sure the device he leaked will be marketed as the LG G8 (he says it could be “another upcoming LG phone or an axed G8 prototype”), David Ruddock from AndroidPolice believes the renders are accurate based on what he’s seen in person. In any case, we’ll find out who’s right next month.